Gov. Pete Ricketts has issued an emergency declaration in preparation for an impending winter storm in western Nebraska and anticipated flooding in other parts of the state. The declaration allows the Nebraska Emergency Management Agency to coordinate response and recovery activities with local governments and other state agencies and groups. It also allows local governments to request assistance from the state if they need it. 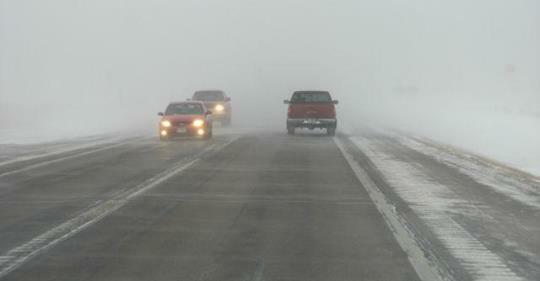 The National Weather Service has issued a winter storm warning for the Nebraska Panhandle with forecasts of 18 to 24 inches of snow possible and 50-60 mph winds. The governor’s office says travel is not recommended during the storm, and motorists should exercise care. Significant flooding is also possible along the Loup, Platte, Elkhorn and Missouri rivers.